There are currently 27,918 users on this website. Can anyone tell me if this is a DDO? This is my first time here and posting. I am a coin newbie. inherited a bunch of coins, so it got my son and I started. First - to the forum! A great hobby for tyou and your son to share. Its difficult from the pictures to tell, but I think what you have is referred to here as MD or Machine Doubling. It adds no value to the coin. 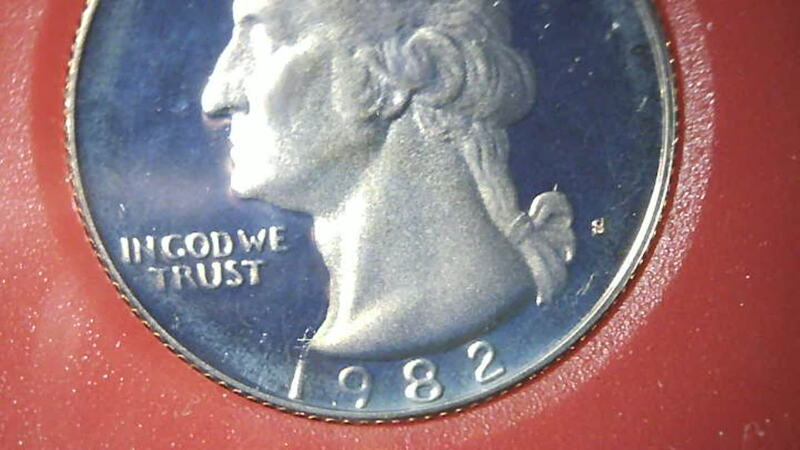 A true doubled die is made when the dies were engraved with two images. 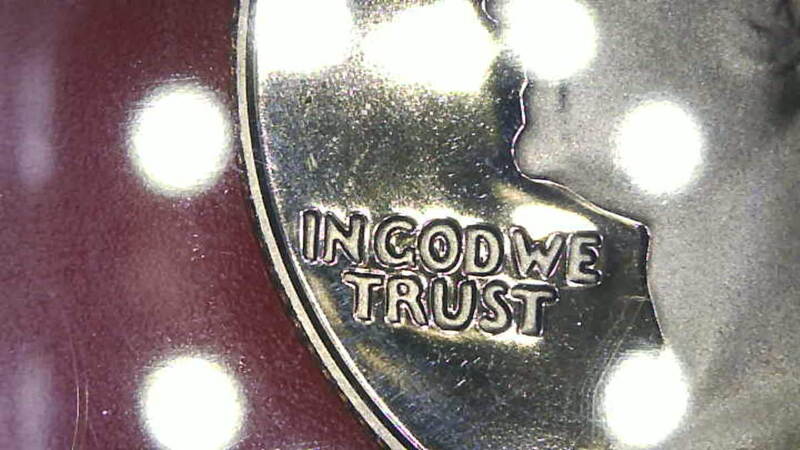 A coin with MD can happen at any time and is caused by the dies being loose in the press and they bounce when they hit and end up making a doubled impression. If you search the forum for Machine Doubling you will find a LOT of good info and graphics/pics have been posted as how to tell the difference from a real DDO or DDR. Everyone who looks carefully at coins eventually encounters this situation. I am sure others will chime in with other helpful information. 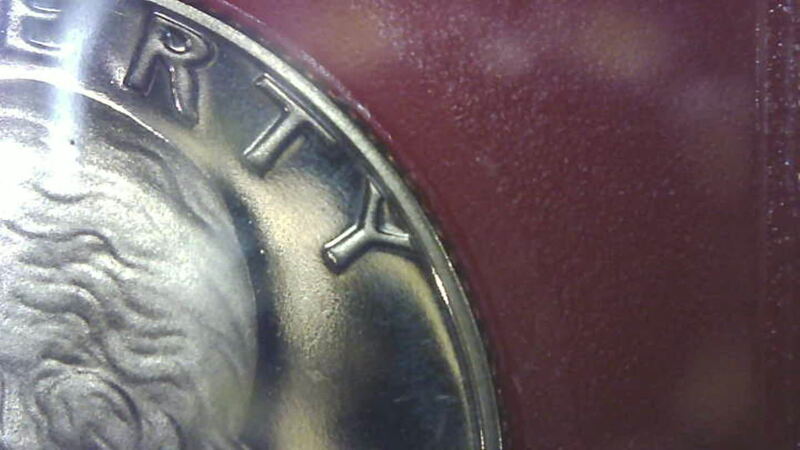 Your coin is a normal Proof coin with no doubling evident. 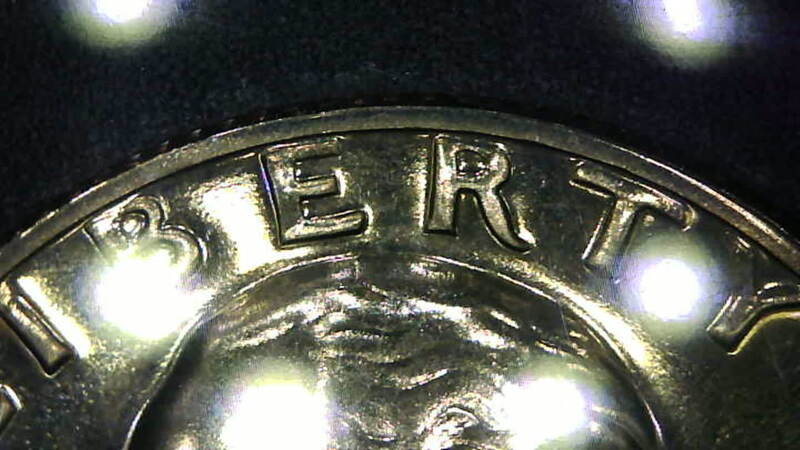 Be careful with handling PROOFS not make contact with the surface!always wear cotton glove and hold the coin from the edges. Thanks for the quick responses. I have so many different coins, watched so many videos, but when you get the facts from experienced people....it makes all the difference. Can I keep posting different coins with questions? I know it would have to be a new topic, but is there any limit of how many you can do in a day? To CCF! You can post, ask any questions, and post coins as much as you want. There's no limit. is there any limit of how many you can do in a day? You may post as many topics and questions as you wish, just bare in mind each topic need to be posted separately on it's own and with it's own unique photos, try to post a clear, focused pics and ask as many questions as you wish.there are several members of this community who would be happy to help. Good luck and have fun. Educating collectors is what the CCF family does best. Remember there is no such thing as a dumb question when you are trying to learn - so don't be shy. If you see the same event happening on 100 coins, just post one of that type. That will be the same answer for the other 99 you didn't post.